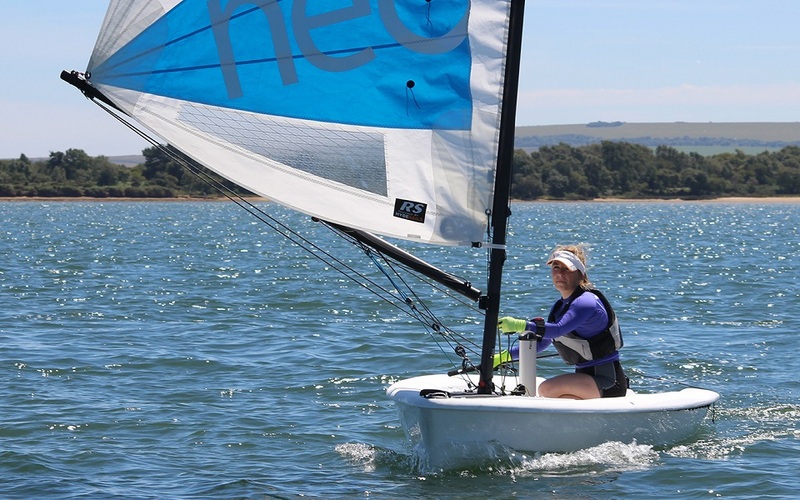 The RS Neo is a truly unique single handed boat providing high performance in a simple, easy to sail, extremely durable package. Simply put, the RS Neo delivers maximum reward for minimum hassle. The carbon rig and easy to reach sail controls give you a step up in speed and performance, while the super stable rotomolded hull gives you ease of use and almost no maintenance. The RS Neo is accessible, affordable and exciting.